Move over HBO and Netflix, there’s a new player in town—Hulu. The company is enjoying the success of its very own watercooler show—“Handmaid’s Tale,” which debuted on Hulu earlier this year in April. The series recently won eight Emmys, including best drama—marking the first time a streaming service took home the top prize. 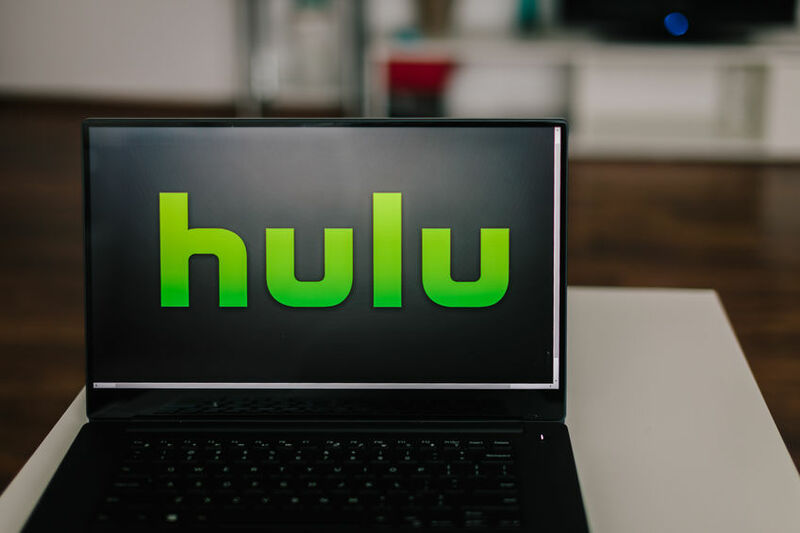 But more importantly, it has helped Hulu increase daily sign-ups to the service by 98 percent since March, reported the Hollywood Reporter. Launched in 2008 as a sort of digital DVR designed that let viewers quickly catch up on linear network programming, the streaming service provider over the past few years has been evolving into a more robust consumer offering. 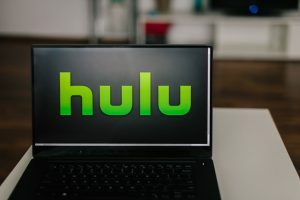 Hulu also added HBO to its programming ahead of the “Game of Thrones” season seven premiere and the lead-up to the fall television season also contributed to surges in new subscriptions. Of course, that costs money. But Hulu is planning to spend $2.5 billion on content this year. Hulu continues to expand its product offerings outside of original programming as well. Earlier this year, the company unveiled a new user interface to go along with its newly added live TV feature. The $39.99 per month service includes access to all content that comes with a traditional $8-per-month Hulu subscription. Customers can upgrade to the commercial-free on-demand tier for an additional $4 per month.